Reassuringly not the same as anyone else! YES! I WOULD LIKE TO JOIN! Via the post, by enclosing a cheque made payable to “SGE Ltd”. Via internet bank transfer, directly from your account to ours. Via telephone, with a credit card or debit card. Calls to this number are charged at low cost local rates from any UK landline, no matter where you live. Telephones are open 12noon – 7pm most days, but not every day. The best time to call is usually 6pm – 7pm. If you get the answer phone, please leave a message. After we email you, print the Join Form, complete, sign, and return it to our postal address with two passport photos. One photo is kept on file in our office so we know what everyone looks like. The other photo is made into a Member ID Card and sent back to you with your New Member Welcome Pack. If you are going to have any problems with printing off a Join Form sent to you by email, please ask us to post one out to you. We use one main office postal address as an admin centre for all Social Group areas. Prior to joining, you can get a good idea of the sort of thing we do by looking through all the photos on this website, which feature real people and actual events. Events offered change every month. What we offer this month will be different next month. Throughout the year, there is usually a mixture of social events, dining out, dinner & disco parties, nightlife, entertainment, leisure, culture, theatre, cinema, quiz evenings, visits to attractions, days out, boat trips, walks, outdoor activities, adventure sports, weekend breaks, and international Social Group Holidays. It is not possible to offer a free “taster” event. As each of our events differ, there is no one typical event. After making payment, applicants should submit a completed Join Form and two photos as soon as possible. Within 30 days at the very latest. As soon as we have payment, a completed and signed Join Form, and two passport photos from you, we will post you out a New Member Welcome Pack with the current issue of Social Group Magazine for your area, with information explaining how everything works and how to get started. Basically, you look through a menu of events and choose what you want to take part on, book yourself a place, then go out with the ready-made ‘group of friends’, join in, socialise, and enjoy yourself. It should be a good way for you to meet people, make friends, and have fun! 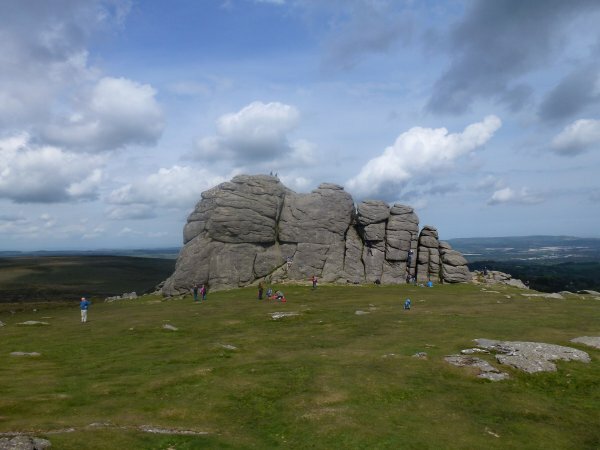 Enjoy a great social life – with Devon Social Group!